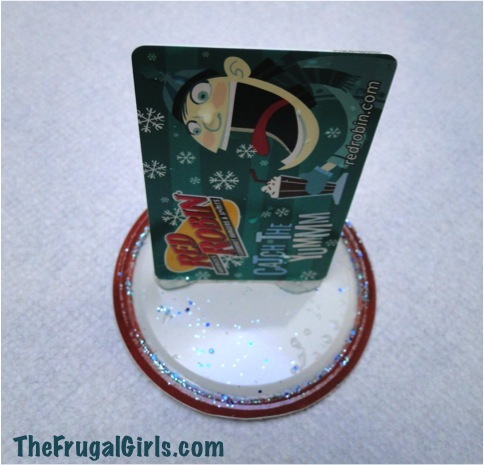 Give your gift cards in style this year with this super cute DIY Snow Globe Gift Card Holder! 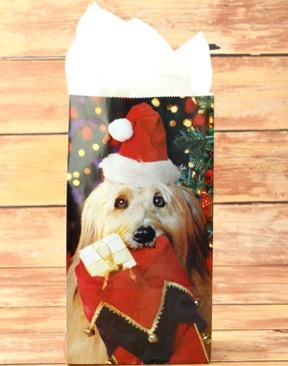 On the hunt for a creative way to package those gift gift cards? 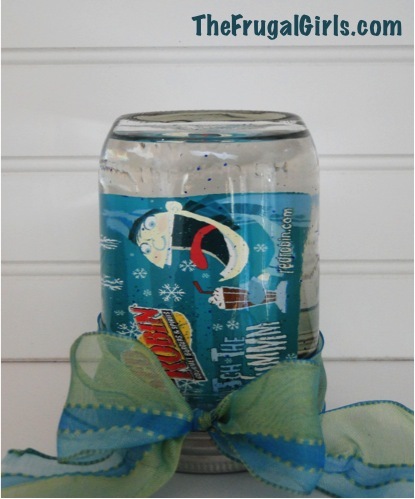 Here’s a fun and super-creative idea ~ a DIY Snow Globe Gift Card Holder… in a Jar! 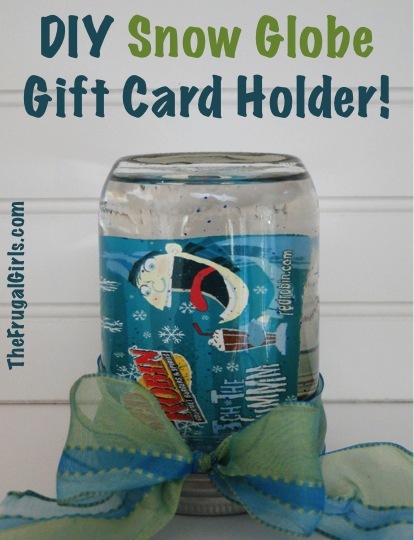 This is seriously such a fun and creative way to package those gift cards as gifts. You know how much I LOVE Gifts in a Jar! My sweet Mother-in-Law showed up with this as our Christmas gift, and I just thought it was too cute! 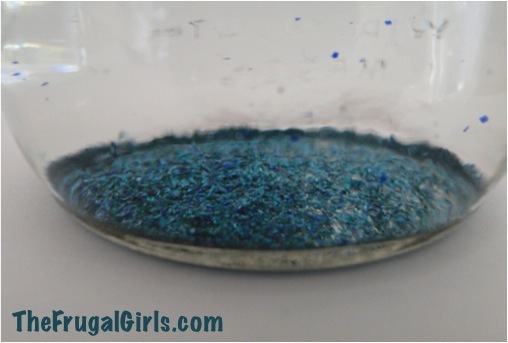 Then add glitter to the bottom of your jar, fill with water, and affix lid. Add a bow with coordinating colors, shake, and you’ve got a fun snow globe to give as a gift… with a sweet surprise inside! All done ~ how cute is that?!? 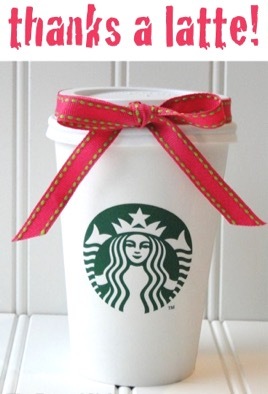 If you have a coffee lover on your gift list, you’ll love this fun DIY Starbucks Coffee gift card holder idea! 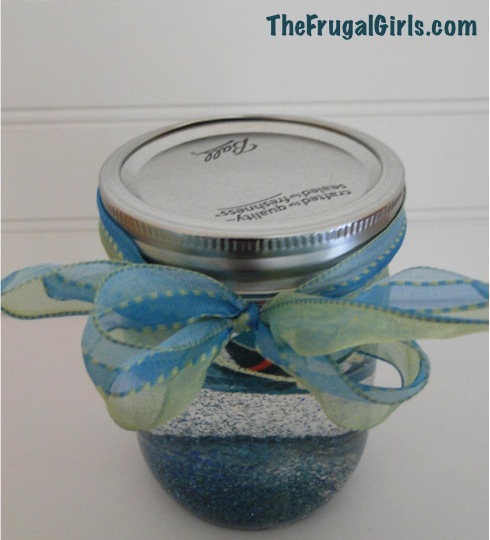 Give your friends and family a boost with this fun Energy Boost Gift in a Jar! 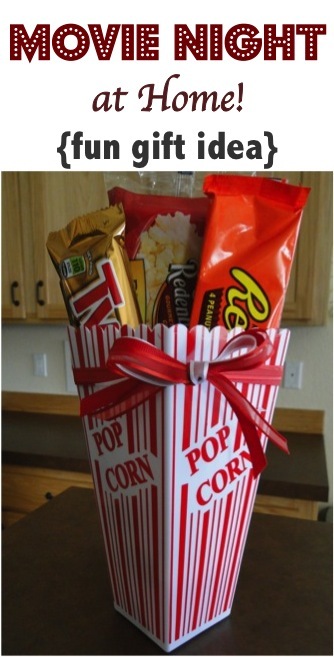 Give the gift everyone will love… a Movie Night at Home! 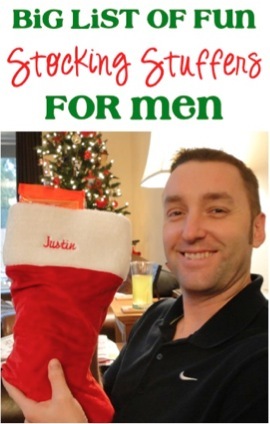 Make filling your man’s stocking easy with these Fun Stocking Stuffers for Men! 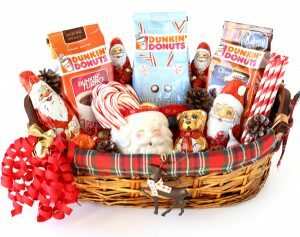 Are you ready to make gift giving a whole lot of fun? These fun and clever Coffee Lover Gift Ideas are sure to help inspire you to some gift giving greatness! 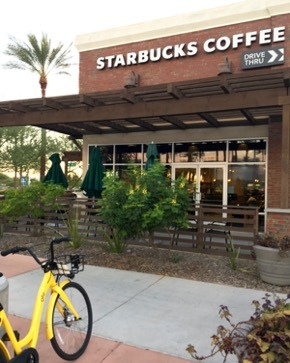 Here are some really easy Starbucks Tips and Tricks to help you save money on your next visit to Starbucks, and to even score Free Starbucks drinks! Are you ready to save BIG on your next coffee fix? 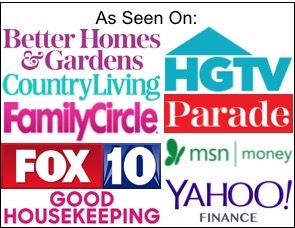 Give your dog some serious love when you score some of these Best Dog Toys to Keep Dog Busy! 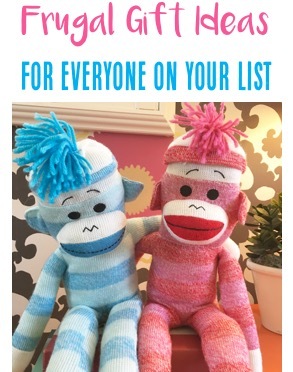 Take the awkward out of buying for people at work with these Creative Co-worker Gift Ideas! 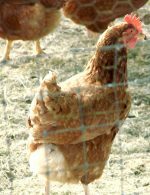 Frugal Gift Ideas for Everyone on your List! The water doesn’t ruin the card???? ?